I love sharing Girl Rising with my students because it opens their eyes to the world and offers perspective that many would otherwise miss or ignore. I think in a world where, as an adult, I have so much access to other parts of the world, through social media and the internet, I falsely assume that my students are using those platforms the same way. I assume because of what I see on the news, my students also know and understand the complexities about the world. This is not always the case. Girl Rising is an age appropriate way to begin to show them what is out there and how big the world is. Girl Rising is also a way to ignite their own agency to change the world. I like to remind the students that while some of the stories we are seeing and reading about deal with extraordinary circumstances and situations, our own lives offer moments each and every day where we can choose to be brave and bold and help others--just like Suma and Wadley (two of our favorites). Our introduction to the Girl Rising film and book happens during a unit that begins with a book set in the American South during the 1800's. My students begin to grapple with slavery in the South and how education became a tool of resistance for many people who were enslaved. We expand our study to include Suma's story from Girl Rising as an investigation into slavery in the present day, as well as education being a way to free yourself and regain power. The thematic ties between the book we read and the stories in Girl Rising couldn't be more aligned. One practice we try to instill in our readers is the idea of close reading and reading with different lenses. 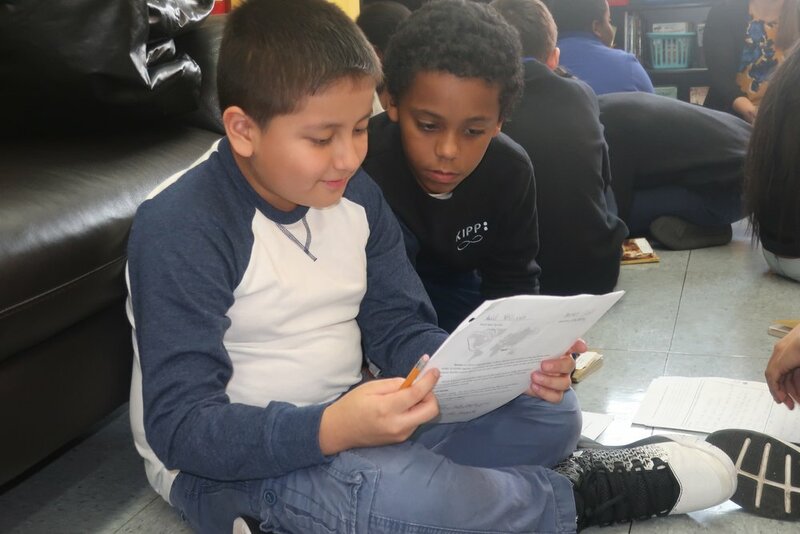 We often ask students to read the same passage or page or chapter again and again, each time looking at it with a slightly different focus--sometimes on the smallest of details and sometimes with larger frames in mind. When we watch the Suma chapter of the film, we watch it in the same way; multiple times to first familiarize ourselves and understand, but then to examine it for similarities to our book and then with a lens that drives to a more thematic understanding. 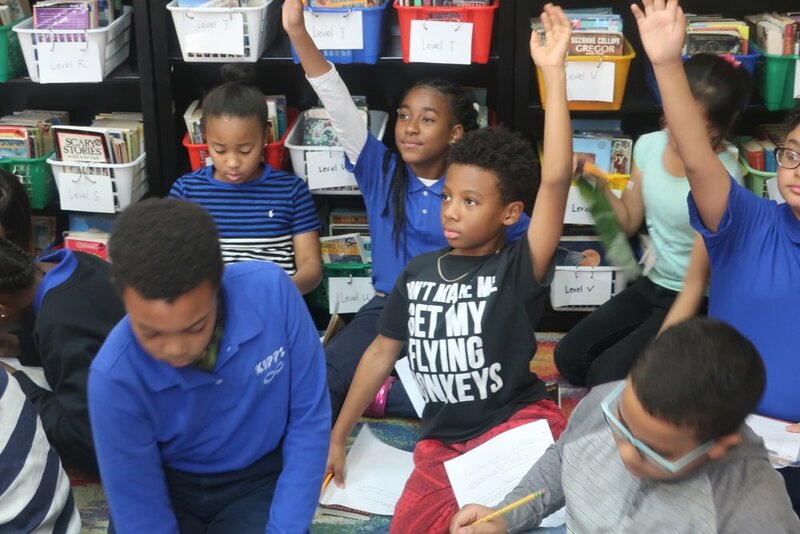 We don't ask that students answer all of the questions, but each time we do ask they look at the story through a different lens. 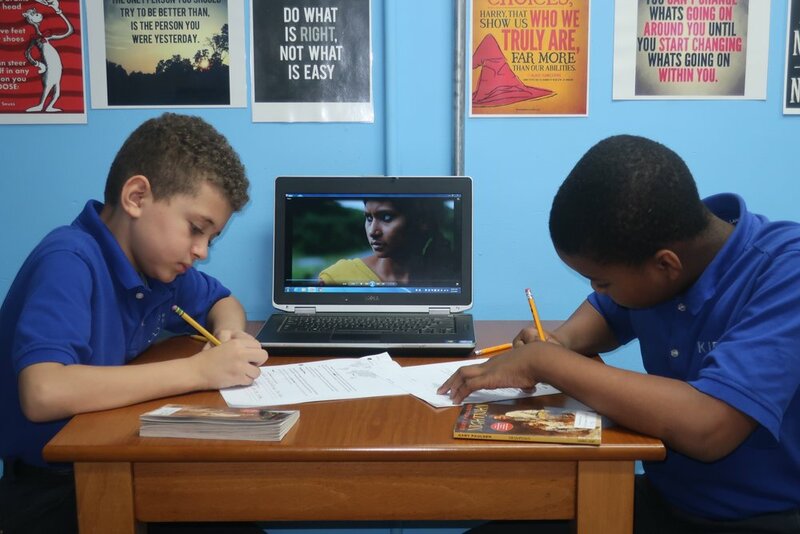 After watching the film, students dive into the book, Girl Rising, and again look for more stories that support their themes relating to power, education and freedom. Here is an example of questions Ali's students think through each time they watch Suma's story. Here is a worksheet that Ali's students use to take note on each Girl Rising story when viewing the full film. Here is a sample of Ali's students' work. Did you have to get approval before bringing Girl Rising to your classroom? I did not have to get approval from a school leader or principal, but I did need to find a way to work Girl Rising into our school's required curriculum and scope and sequence. Nightjohn by Gary Paulsen – Our study of slavery in the American South begins with NIghtjohn by Gary Paulsen. The story of John teaching Sarny to read while living on a plantation leads us nicely into the Suma chapter. There are some wonderful (and easy to identify) parallels between Suma's night education opening her eyes to the importance of freedom and then using her education to help others. Students also use a number of picture books that I have amassed over the years about people who fight for their rights and freedom. Rad American Woman A-Z and Rad Women Worldwide are helpful anthologies that offer quick stories of women who are bold and brave and stand up for their rights and education. Right now there are so many small anthologies being published for kids about women and men who fight for freedom. Was there a community action component included as part of the Girl Rising unit? We have offered Girl Rising screenings to families for a few years. We have not yet moved to a place of action after screenings. I think a lot of the power of Girl Rising is the way in which the stories are told. They come from the girl's perspective and I think that is relatable for the students. I think it draws them in in a way that wouldn't be possible if it the stories were told through a alternate narrator. When we experience the stories together, I am always moved most by the kids initial reaction and response of "that is really happening now to girls?". I don't know the impact for all the ten year olds in the room but I think a lot of them feel moved, for lack of a better term. I think they feel somewhat special that someone trusted them enough to learn this real/true thing. 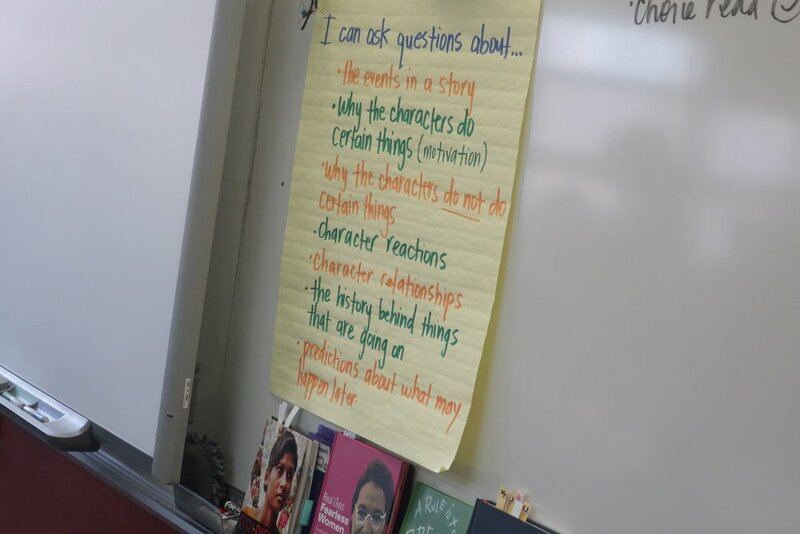 Sometimes in 5th grade, kids feel like they are learning things that don't connect to the real world, as much as we try to do that for them, but when they watch and read the Girl Rising stories, they feel special and mature because we showed them this information that maybe they assume "all grown ups" already know. Will you recommend Girl Rising to your teacher colleagues? What will you tell them? As far as recommending it to colleagues, I think the best endorsement is in the hundreds of students who have watched Girl Rising chapters with me, not one kid has not been interested and eager to talk about it, write about it, question what they saw, or hasn't wanted to learn more.